Bathurst 12 Hour organizers have published today the provisional entry list for the famous Mount Panorama enduracne event. The Audi Sport customer racing squad is represented by five cars. For the 2016 race, five Audi R8 LMS and ultra cars will challenge for the ovrall victory entering the demanding Class A against strong rivals representing a great selection of brands. Three cars are coming from local Australian teams, Melbourne Perfomance Centre, Hallmarc / Network and Wall Racing. 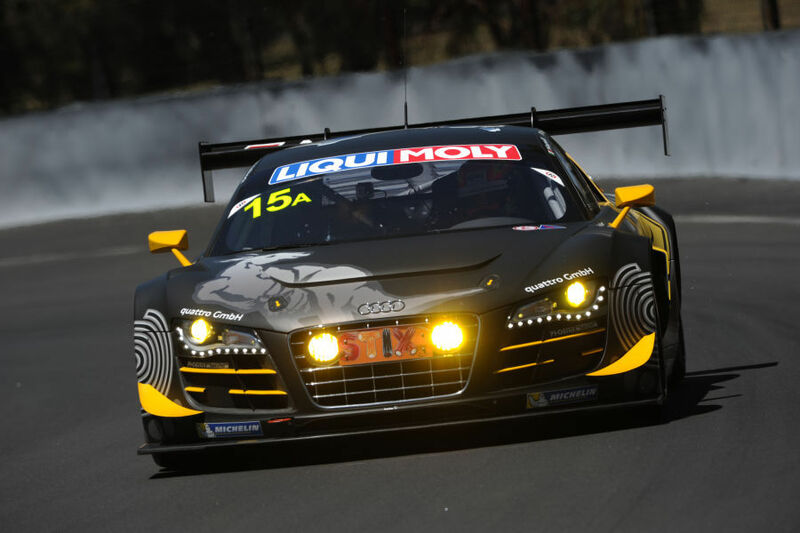 International Motorsport from New Zealand will enter one Audi R8 LMS ultra. 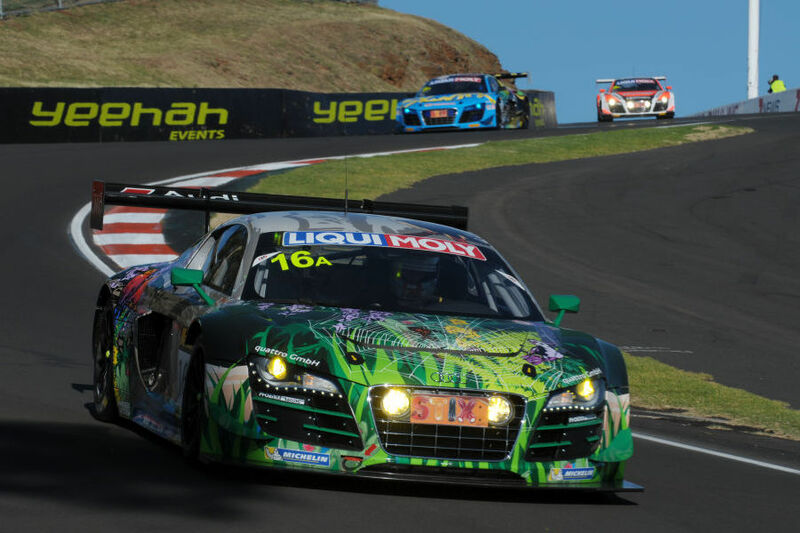 Phoenix Racing will have a brand new Audi R8 LMS in the challenging Australian endurance event. The Audi brand won Bathurst 12 hour twice, in 2011 with Audi race experience Team Joest and a year later with Phoenix Racing. Bathurst 12 Hour 2016 provisional entry list can be seen here. Portimao will play host to the fifth round of the 2015 Blancpain Sprint Series. Following an unlucky Russian round at the Moscow Raceway, the Audi teams will be eager to take victories and big points in the Algarve. 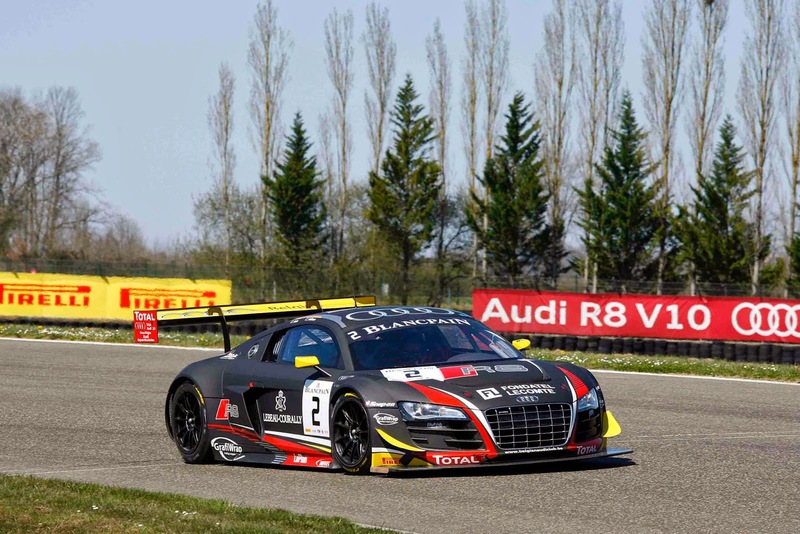 Belgian Audi Club Team WRT will fied a total of the four cars in Portugal. Laurens Vanthoor and Robin Frijns will share the #1 Audi R8 LMS ultra. The two drivers are leading the overall standing with 109 points each. Christopher Mies and Enzo Ide will drive the #2 Audi. Stéphane Richelmi and Stéphane Ortelli will share the #3 R8 LMS ultra. James Nash and Frank Stippler will be behind the wheel of the #4 machine. Phoenix Racing from Germany is fielding a single Audi. The #6 car will be Niki Mayr-Melnhof and Markus Winkelhock will share the #6 R8 LMS ultra. Last time out in Russia the team performed very well with Markus Winkelhock the only driver behind the wheel. The ISR Racing Team from the Czech Republic will enter one car at Portimao. The #75 Audi R8 LMS ultra will be driven by Filip Salaquarda and Marco Bonanomi. The two drivers will hunt some strong results in the sprint series after some unlucky rounds this year. Blancpain Sprint Series action will start on Friday with two practice sessions. the three qualifying sessions and the qualifying race will be held on Saturday. The warm-up and the main race will be held on Sunday. 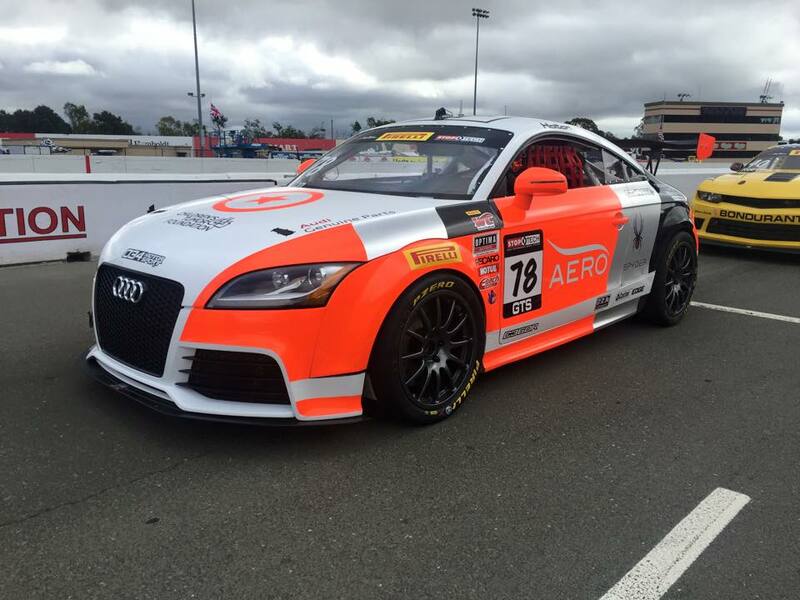 Compass360 Racing debuted with the Audi TT RS in the Pirelli World Challenged at Sonoma Raceway last weekend. The car competed in the GTS class showing some positive performances. The #78 Audi TT RS was driven by team's regular Paul Holton. He ended Satruday's opening race in twenty-second place overall. On Sunday he improved and finished the 50-minute sprint race in seventeenth place. Compass360 Racing and the Audi TT RS will be back for Pirelli World Challenge season finale at Mazda Raceway Laguna Seca. Audi Sport Team Joest finished the 6 Hours of the Nürburgring in positions three and four. The two factory Audi R18 e-tron quattro cars battled very well against the strong Porsche Team in front of a great crowd. Outright race victory went to the #17 Porsche 919 Hybrid shared by Mark Webber, Timo Bernhard and Brendon Hartley ahead of the sister #18 car of Marc Lieb, Neel Jani and Romain Dumas. Best of the Audis was the #7 Audi R18 e-tron quattro driven by André Lotterer, Benoit Tréluyer and Marcel Fassler. The three drivers finished the German event in third place overall behind the two works Porsches. Loic Duval, Lucas di Grassi and Oliver Jarvis ended the event in fourth place overall with the #8 Audi R18 e-tron quattro. The Nürburgring race was highlighted by an amazing threeway battle for the second place at the final hour mark. The #7 Audi, the #8 Audi and the #18 Porsche battled each other in the middle of GTE and LMP2 traffic. 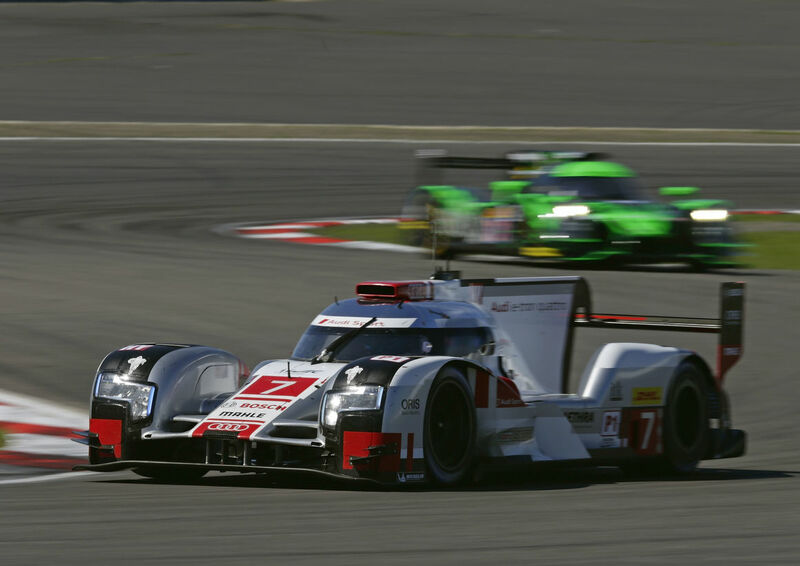 Fans on site and across the world enjoyed a thrilling and fierce fight between the three hybrid LMP1 racers. The FIA World Endurance Championship will leave Europe and head to North America and the beautiful COTA in Texas next month. 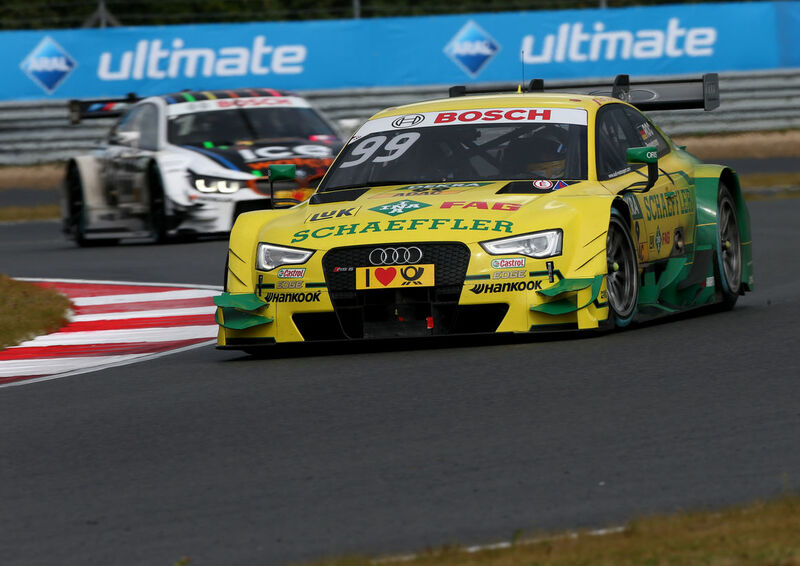 Mike Rockenfeller clinched a dominant DTM race 2 victory at the Moscow Raceway. It was a perfect Sunday for the Audi Sport Team Phoenix driver with pole position in a win. Rocky started the 1-hour race from pole position and never been challenged for the lead. The 2013 DTM champion won at the Russian track in that same year and he did it again today. He ended the race ahead of the second placed BMW's Bruno Spengeler. A great result for Mike Rockenfeller and the whole Audi Sport Team Phoenix after some unlucky rounds all season long. 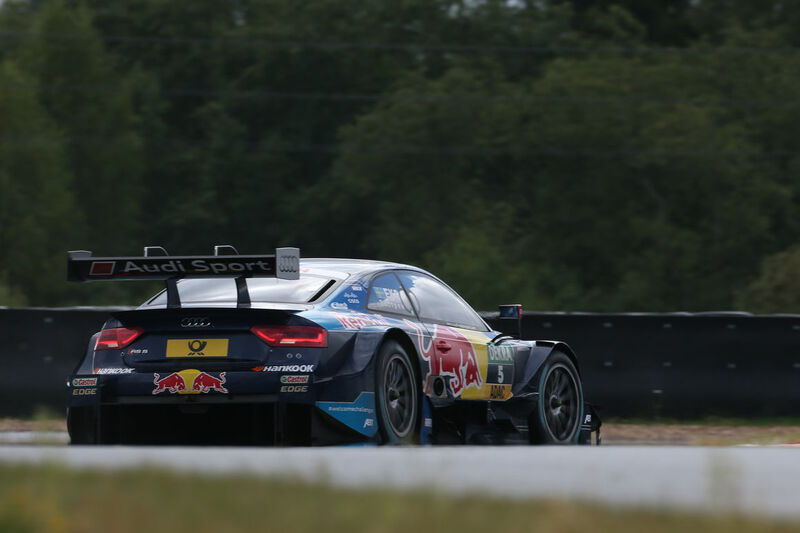 Mattias Ekström (Audi Sport Team Abt Sportsline) had a very solid race and took a fully deserved podium. The double DTM champion put a great pressure on the third placed BMW M4 DTM of Maxime Martin. Eki made the decisive move with 10 minutes to go passing the Belgian in the last corner. A third place and big points enough to retake the overall lead in the drivers' standing. Jaime Green (Audi Sport Team Rosberg) managed to enter the top-five overall with a fine fifth place. 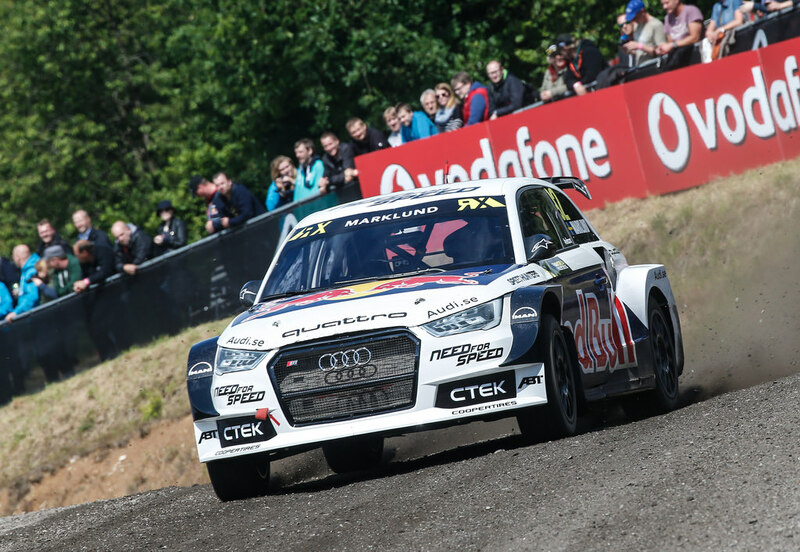 The Briton performed well and challenged Mattias Ekström for position four. 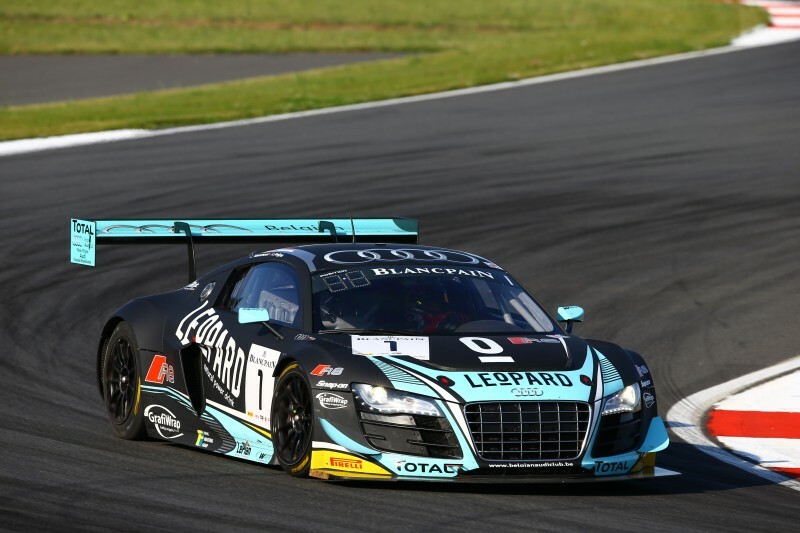 Edoardo Mortara (Audi Sport Team Abt) was eighth. Nico Mueller (Audi Sport Team Rosberg) was ninth. Miguel Molina (Audi Sport Team Abt Sportsline) was fourteenth. Adrien Tambay (Audi Sport Team Abt) was seventeenth. Antonio Giovinazzi (Audi Sport Team Phoenix) was twenty-first. 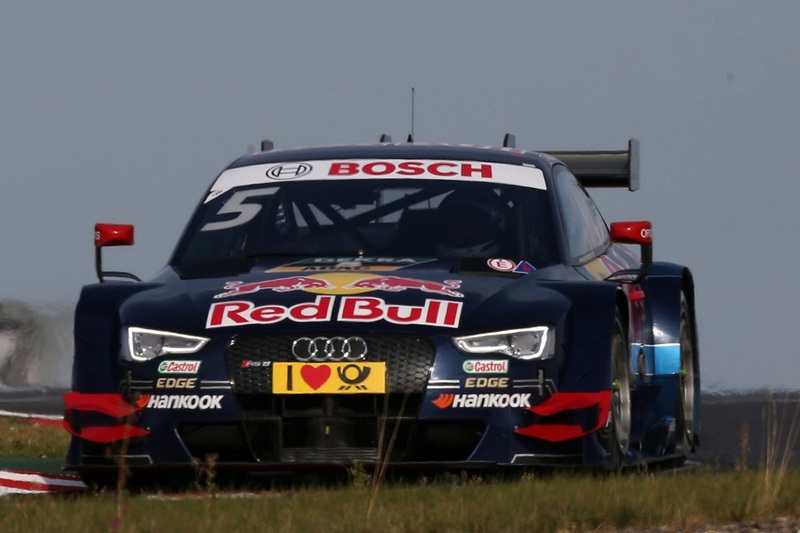 The Audi brand had an amazing second DTM qualifying session at the Moscow Raceway. 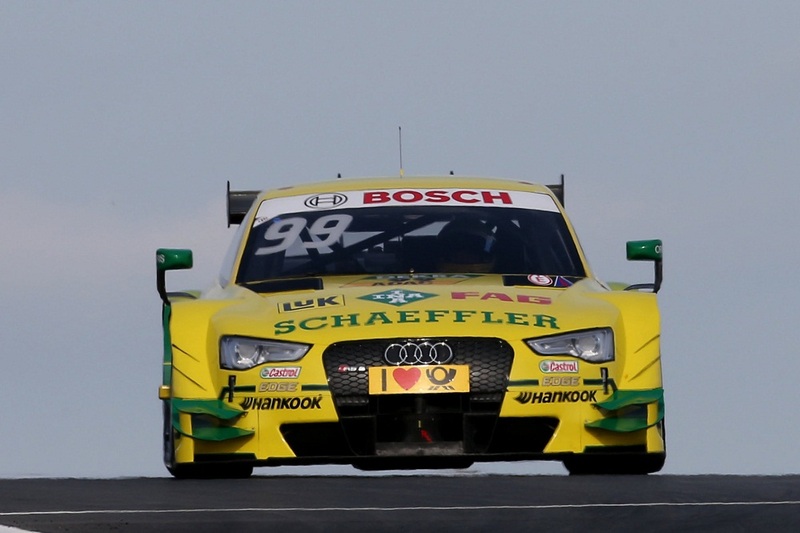 Mike Rockenfeller took a sensational pole position with his #99 Audi RS 5 DTM. The Audi Sport Team Phoenix ace set the fastest time in the session with a quick 1:28.540 . A fully deserved result for Rocky after some ups and downs this year in the demanding Deutsche Tourenwagen Masters. 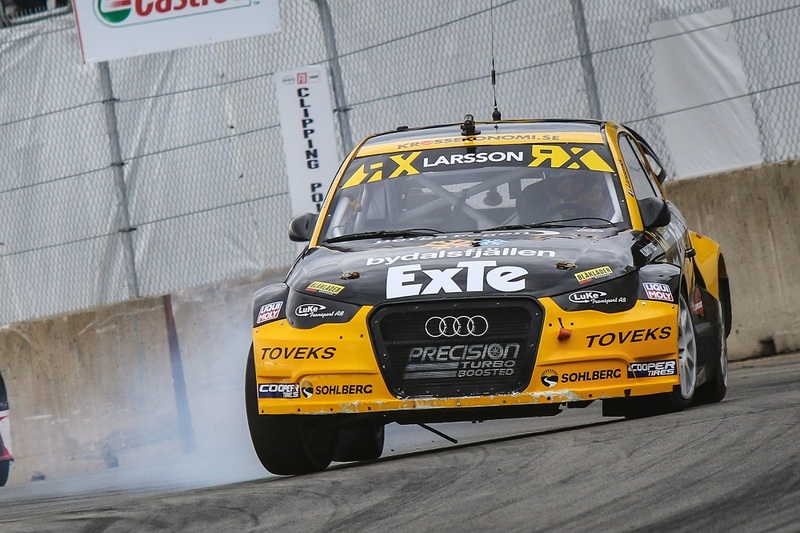 Mattias Ekström (Audi Sport Team Abt Sportsline) was second fastest in the session. However following a grid penalty Eki will have to start from position five on the grid. 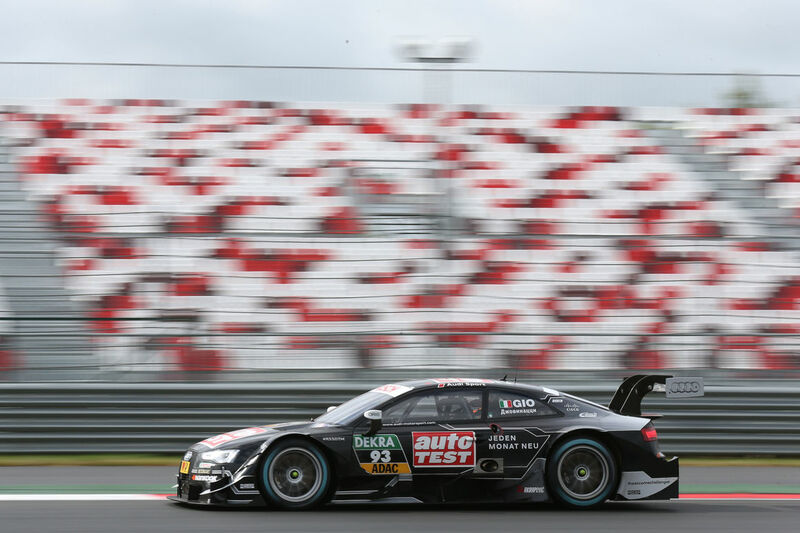 The double DTM champion set a personal best time of 1:28.578. Jaime Green (Audi Sport Team Rosberg) was fifth fastest overall but will start the race from position four ahead of Mattias Ekström. Nico Mueller (Audi Sport Team Rosberg) had a solid qualifying session with the sixth fastest time. The other Audi drivers were outside the top-ten. 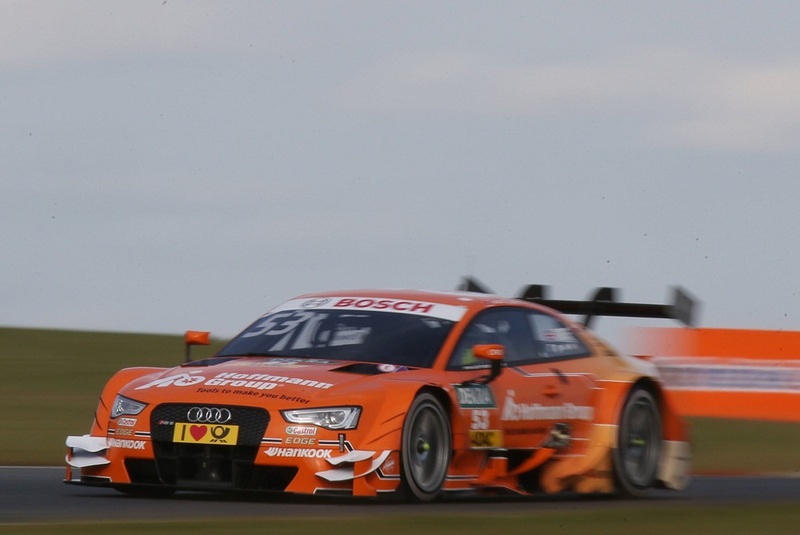 Edoardo Mortara (Audi Sport Team Abt) was thirteenth. Antonio Giovinazzi (Audi Sport Team Phoenix) was sixteenth. Miguel Molina (Audi Sport Team Abt Sportsline) was ninteenth. Adrien Tambay (Audi Sport Team Abt) was twentieth. The second race will follow next, a 1-hour + 1 lap event with featuring a mandatory pit-stop. 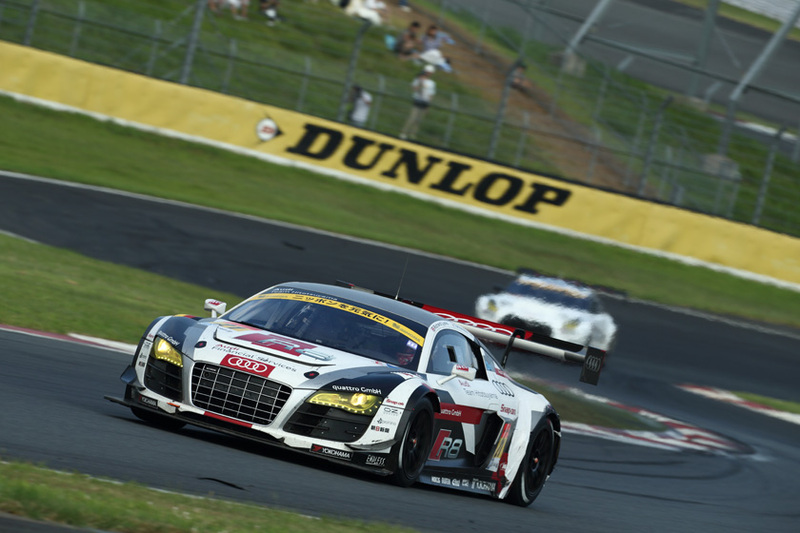 Audi team Hitotsuyama took a solid fifth place at the Suzuka 1000km endurance race. The famous Honda owned track played host to the fifth round of the 2015 Super GT. The Japanese team performed very well in the stellar event of the series against very strong rivals representing a great selection of Japanese and European brands. The #21 Audi R8 LMS ultra shared by Richard Lyons and Tomonobu Fujii was the among the fastest in the field all race long. This is a great result for the Audi Japan backed team after some unlucky rounds in Super GT. The second Audi entry from Audi Team Racing Tech had an unlucky race. 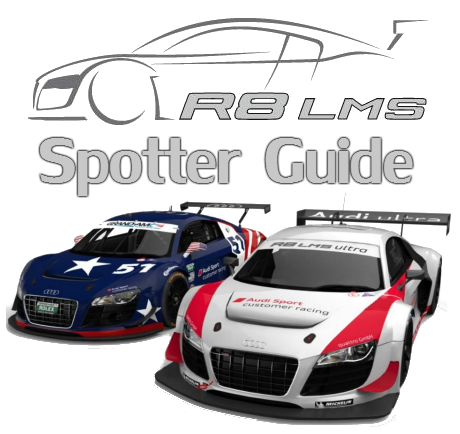 Their #86 Audi R8 LMS ultra finished in seventeenth place within the GT300 class. The car was driven by Christian Mamerow, Shinya Hosokawa and Masanobu Kato. GT300 victory went to the #10 Nissan GT-R GT3 from GAINER TANAX GT-R. The #7 BMW Z4 GT3 from BMW Team Studie was second. The podium was completed by the factory #61 Subaru BRZ. The next round for the Super GT series will be at Sugo, September 19th and 20th. 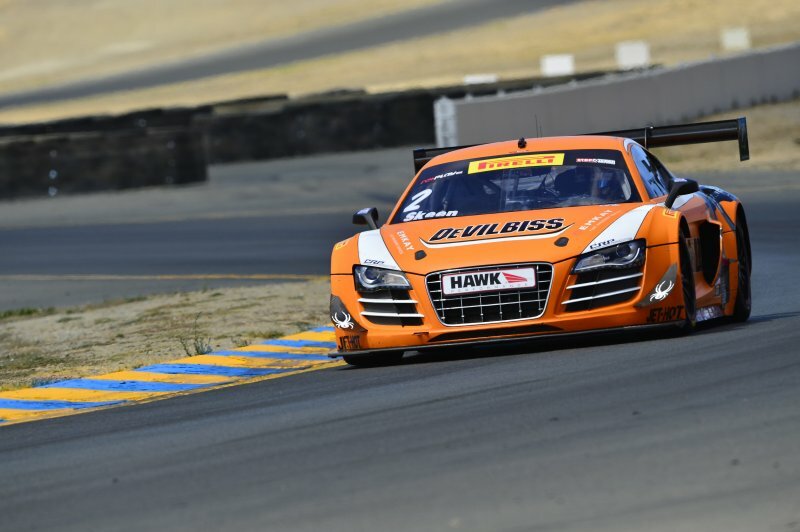 Mike Skeen clinched a strong podium in the opening Pirelli World Challenge race at Sonoma, California. The driver of the #2 Audi R8 LMS ultra from CRP Racing had a solid race. The 2014 Pirelli World Challenge runner-up was among the fastest in a very demanding GT field. Mike Skeen finished the 50-minute event behind race winner Kevin Estre (McLaren 650S GT3) and second placed Renger van der Zande (Porsche 997 GT3 R). The second Audi entry in the race driven by Drew Regitz finished in twenty-third place overall. The Cameron Racing run #19 Audi R8 LMS ultra competed in the GTA class. Pirelli World Challenge race 2 will be held on Sunday. 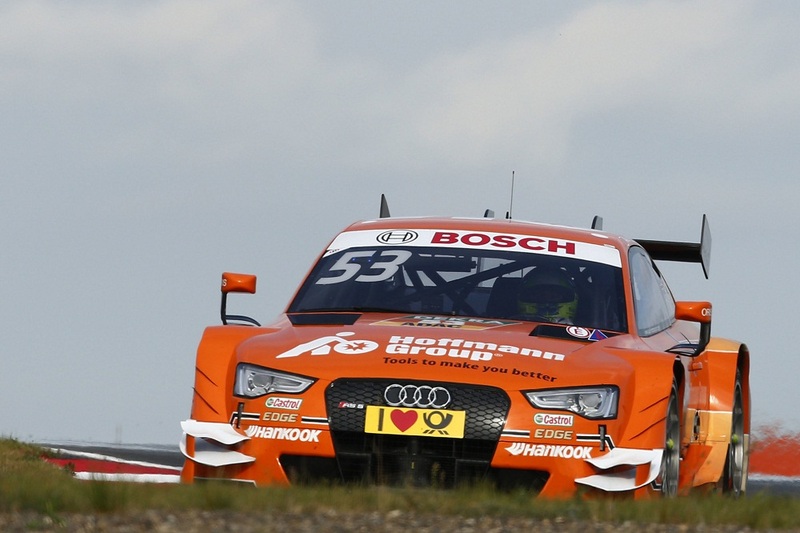 Audi driver Jamie Green narrowly missed the podium in the first DTM race of the weekend at the Moscow Raceway. It was an action packed and chaotic race 1 won by Mercedes-Benz's Pascal Wehrlein at the Russian track. Right from the start, Miguel Molina (Audi Sport Team Abt Sportsline) was forced to retire after a big crash with the Mercedes-Benz of Christian Vietoris. The Saftey Car was deployed for more than 10 minutes. Back to green there were some big fights for track positions between the drivers of all three brands. In the mid-race there was a contact between the Audi of Mattias Ekstrom and the BMW of Timo Glock. Both drivers were taken out of the race with the Audi Sport Team Abt Sportsline driver losing big points. The Safety Car was deployed for the second time. In the closing stages of the race, Jamie Green was running in third place tried to overtake the second placed BMW M4 DTM of Marco Wittmann. Unfortunately the British driver lost a position for BMW's Spengler in the very last corner and ended the race in fourth place. Edoardo Mortra (Audi Sport Team Abt) had a solide race 1. The Italian driver was among the fastest in the field and ended the race in a strong fifth place. Top-ten finish for two other drivers, Nico Mueller (Audi Sport Team Rosberg) was ninth and Mike Rockenfeller (Audi Sport Team Phoenix) was tenth. Antonio Giovinazzi (Audi Sport team Phoenix) was ninteenth. Adrien Tambay (Audi Sport Team Abt Sportsline) did not finish the race. The second qualifying session and the second race will be held tomorrow. Audi Sport Team Joest will start the 6 Hours of the Nürburgring - round four of the 2015 FIA World Endurance Championship - from the second row of the grid. 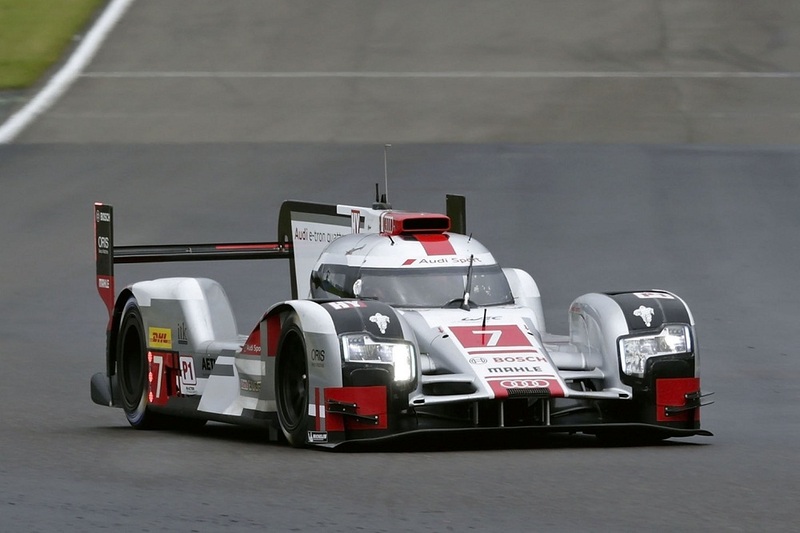 The two factory Audi R18 e-tron quattro performed well. 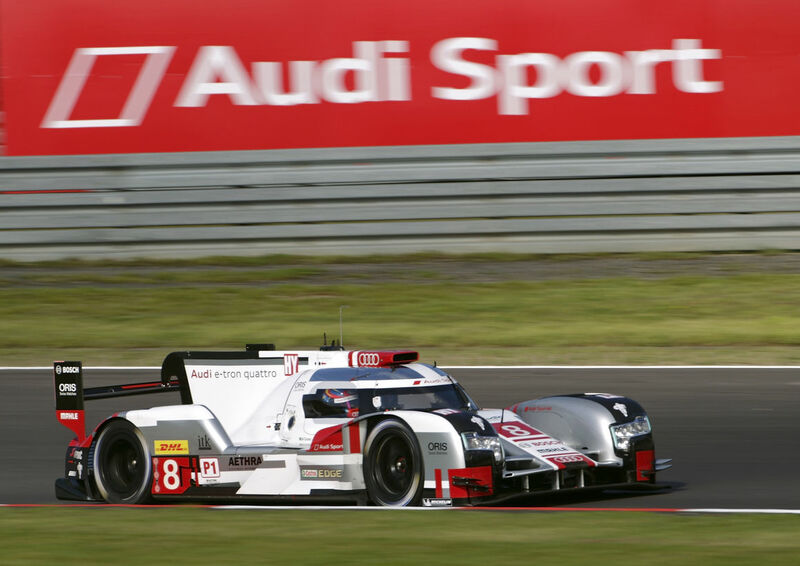 The best ranked car was the #8 Audi R18 e-tron quattro shared by Loic Duval, Lucas di Grassi and Oliver Jarvis. 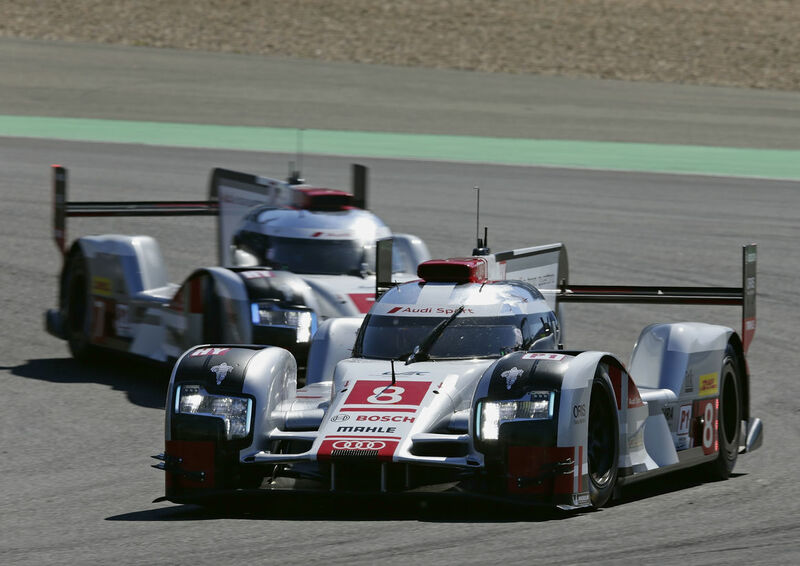 They were third fastest and ended right behind the two works Porsche 919 Hybrids. The three drivers set an average time of 1:37.476. The sister #7 Audi R18 e-tron quattro shared by André Lotterer, Benoit Tréluyer and Marcel Fassler was fourth fastest. Their average time was 1:37.783. Toyota Racing locked the third row with their Toyota TS040 Hybrid cars. The privateer Rebellion Racing R-One AERs qualified in seventh and eighth places. Team ByKolles was ninth fastest with their CLM P1/01 AER. The 6 Hours of the Nürburgring endurance race will be held on Sunday. Jamie Green qualified in a strong third place in the first DTM qualifying session at the Moscow Raceway. Unlike in the second practice session earlier today, weather and track conditions were perfect. Jamie Green (Audi Sport Team Rosberg) set a personal best time of 1:28.985. 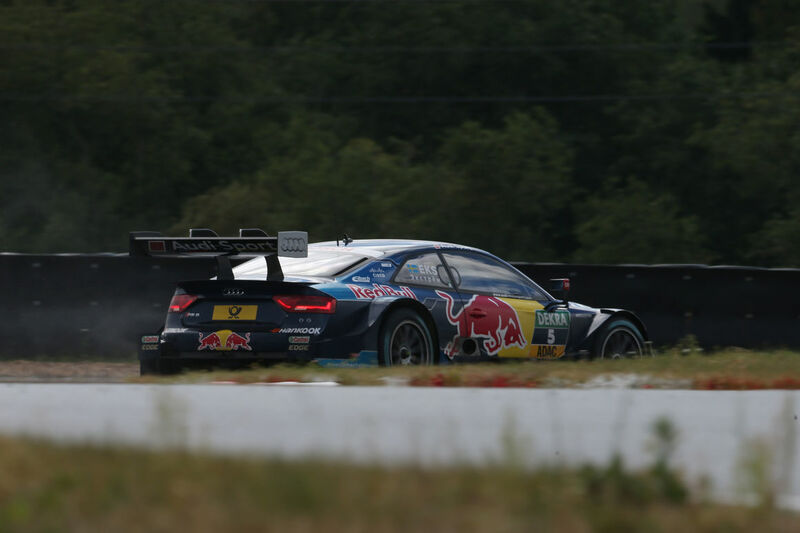 The British driver was right behind BMW's Marco Wittmann and Mercedes-Benz's Pascal Wehrlein. 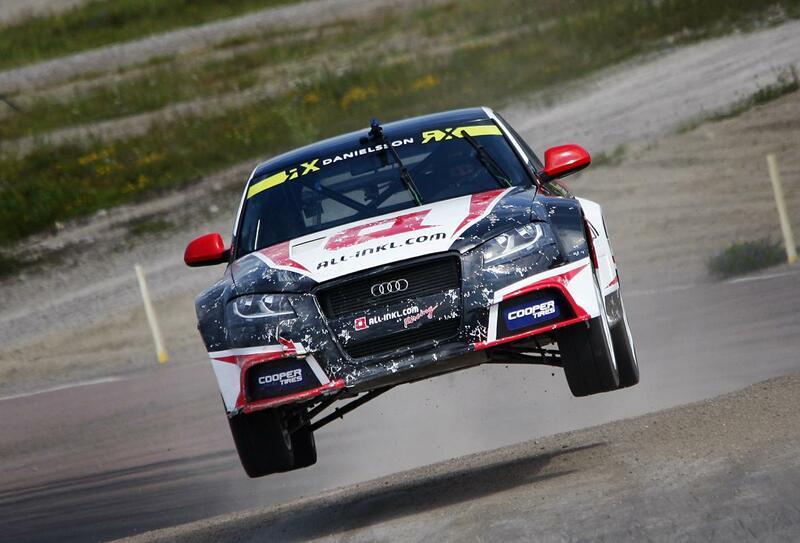 Mattias Ekström (Audi Sport Team Abt Sportsline) was sixth fastest. The Swedish ace set at personal best time of 1:29.085. Miguel Molina (Audi Sport Team Abt Sportsline) was eighth fastest. Nico Mueller (Audi Sport Team Rosberg) was tenth. The other Audi drivers were outside the top-ten overall. Adrien Tambay (Audi Sport Team Abt) was eleventh. 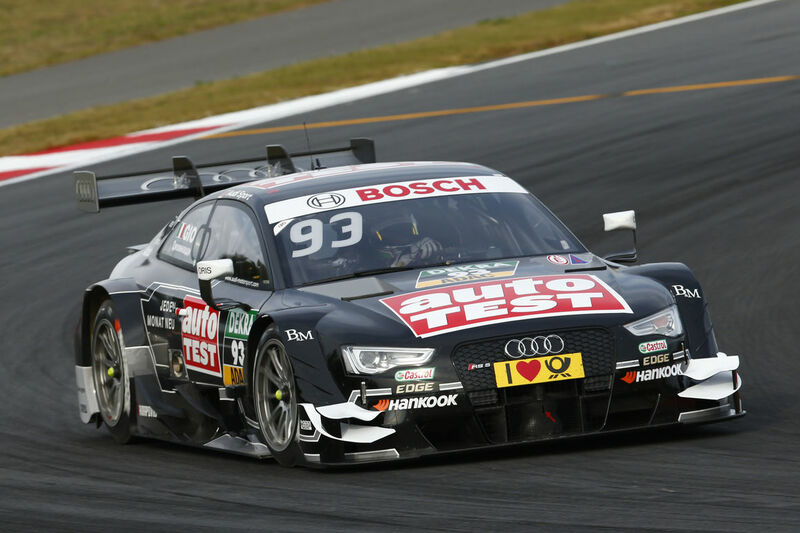 Edoardo Mortara (Audi Sport Team Abt) was twelfth.Mike Rockenfeller (Audi Sport Team Phoenix) was fourteenth. 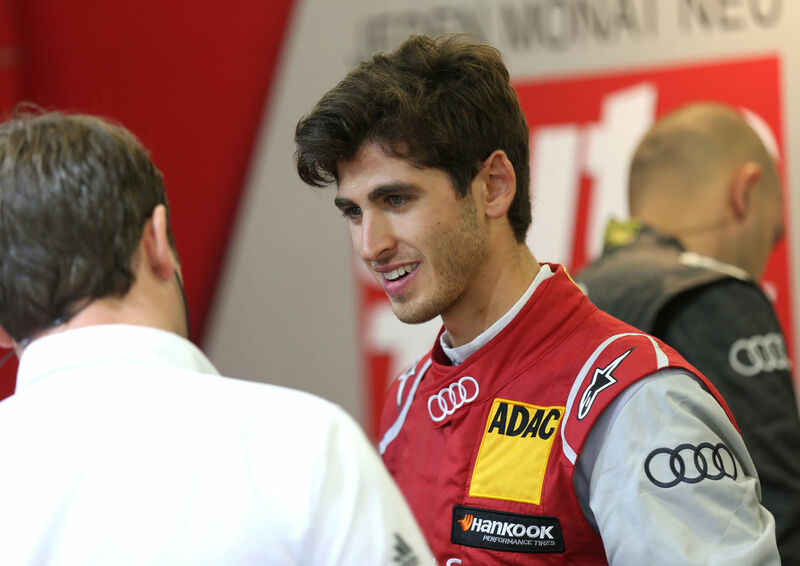 New comer Antonio Giovinazzi (Audi Sport team Phoenix) was ninteenth. The first race will follow next. A 40-minute + 1 lap race without mandatory pit-stop.